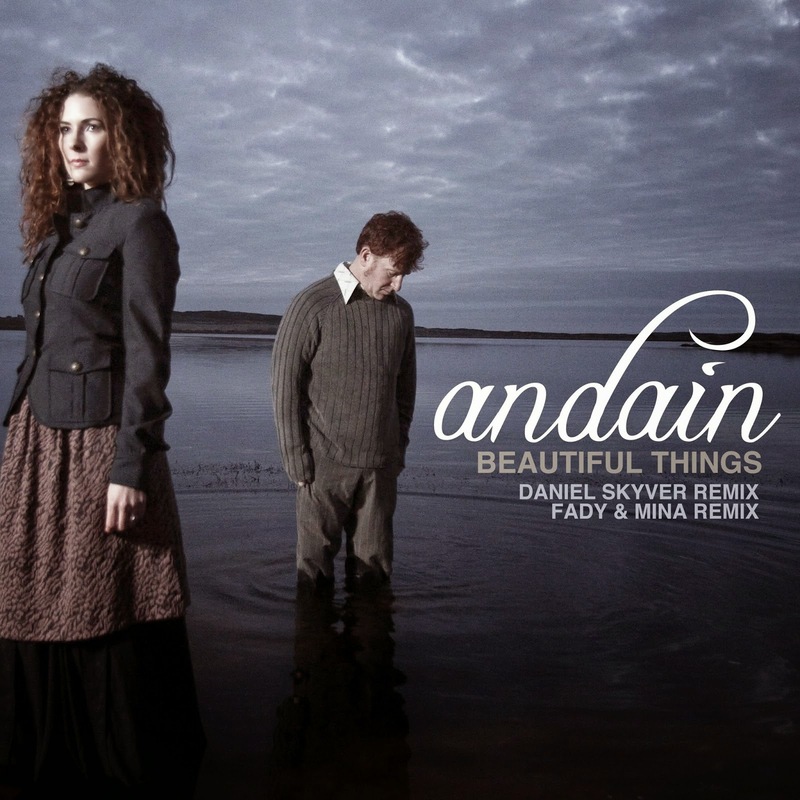 Almost 11 years after Andain's second single 'Beautiful Things' was released together with the very successful Gabriel & Dresden remix, it's now time for two brand new remixes by Daniel Skyver and Fady & Mina. First up is the remix by Brit Daniel Skyver, who has been making a mark on the trance scene recently with a load of big trance releases. His remix of 'Beautiful Things' is another one that can be added to this list being the powerful trancer it is. Egyptian duo Fady & Mina delivers the second remix. They've kicked up the BPM of the track considerably and gave it their signature sound, whilst keeping the feel of the original alive.